When you name something you give it special meaning. Friends have names, so we think wetlands should, too! 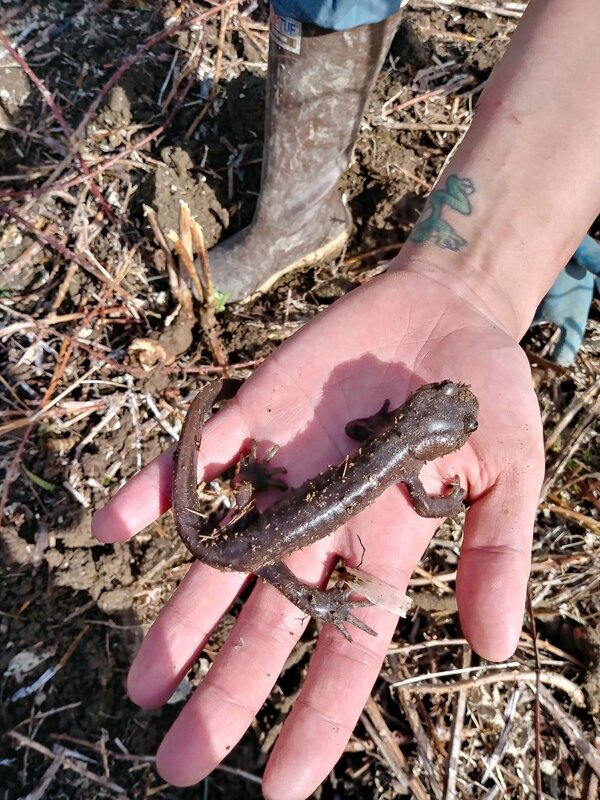 After all, they are like the kidneys of our environment, playing a vital role by filtering pollutants out of water and reducing flooding while providing habitat for birds and wildlife. How cool would it be if you could name a landmark like a wetland? What would you name it? What would your name make people think when they saw it on a map? Sound like fun to you? We’re looking to students like YOU to help us officially name one of Monroe’s largest unnamed wetlands located next to the AMPM & BP Gas Station off of HWY 2. By giving this beautiful ecosystem a proper name, we hope it will draw attention to the importance of wetlands in our community. Contest is open for Monroe youth between the ages of 9 to 14. 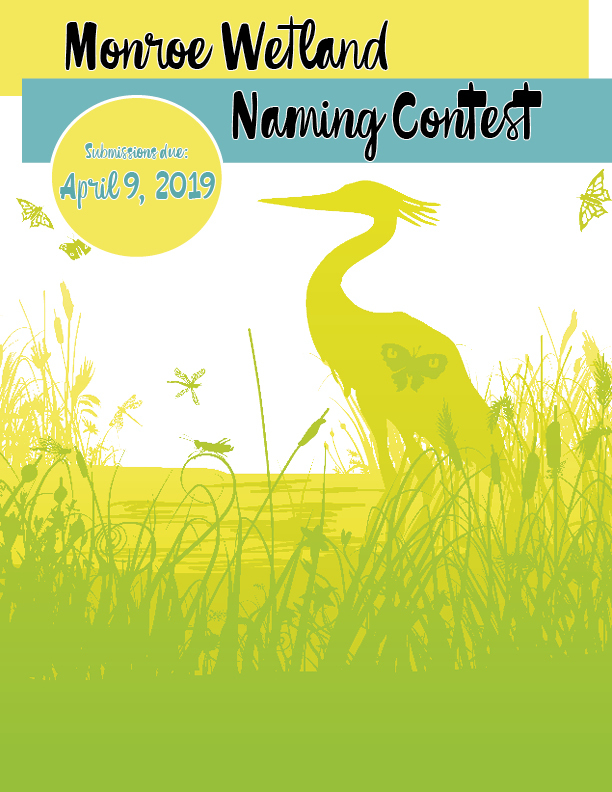 Name must be in the following format: “__________ (can be 1-3 words in the blank) Wetland Preserve” For example, “Wriggly Worm Wetland Preserve” or “Blue Wetland Preserve” would be eligible submissions. If you have art that you’d like to include with the submission (not a requirement, but welcomed) please submit the form below and then email lcason@snohomishcd.org with the art attachment. Submit your name suggestion using the online form below no later than April 9, 2019. The name chosen by a special committee will be officially adopted by the City of Monroe’s Parks and Recreation Department. Nominations have closed. Stay tuned for the announcement of the winning suggestion! 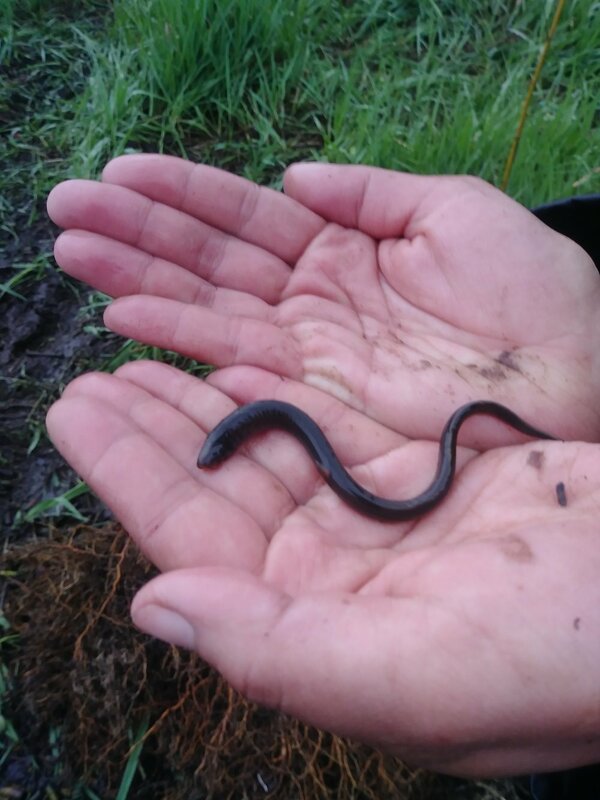 Photo Gallery of the Wetland off of Highway 2 in Monroe that is waiting to be named! ‘Birds-eye’ Google Map Image of the wetland area.